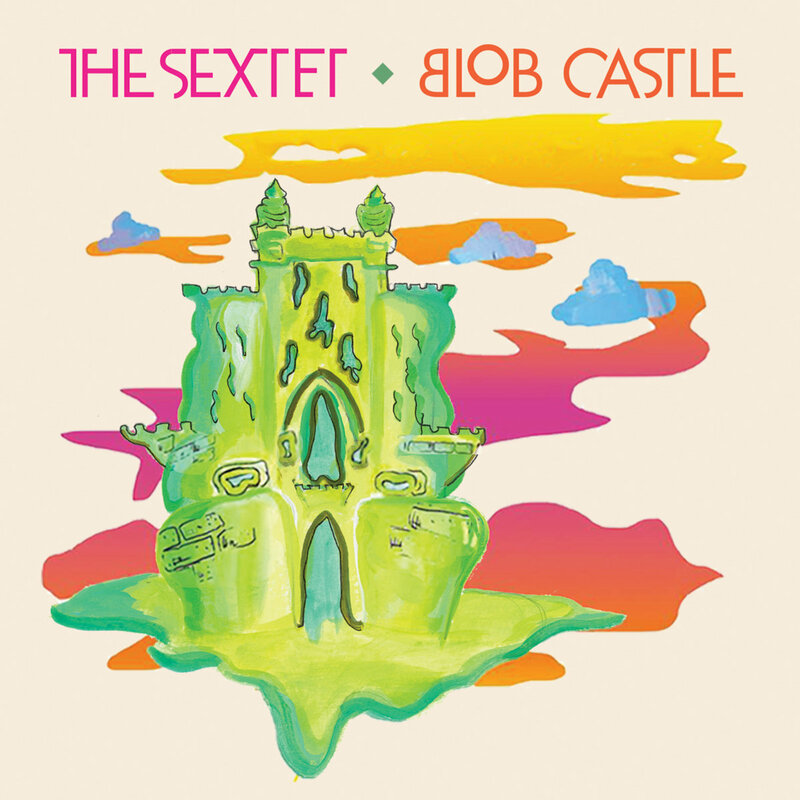 Fellow Hubskinites, it is with great pleasure that I share with you that the pre-release of The Sextet's second album, "Blob Castle" is alive. I am so happy and proud with how the album turned out. For those who aren't aware, I'm the bassist, bandleader, and composer/arranger for this group. I use it as a vehicle to express my Self, thoughts, and emotions. All of the tunes I write for this group are infused with energy relating to a person or an event. What I'm most proud of with this album is the maturity of it, both in terms of the musicians and the writing. KC has a long jazz history, and the scene is still thriving. It wasn't hard to link up with incredible players to help make the vision a reality. As with any artistic endeavor, with time comes progress and a more refined product. Such is the case with this album. I am so excited for this. Ordered mine. 7 October can't get here soon enough. I'm in the process of gathering radio station addresses to send the album. Any station in the Denver area you recommend? KUVO is the only one I listen to... and it is phenomenal. I think there is a "smooth jazz" channel further up on the dial that I know exists, but I don't venture. edit edit: and dude... THANK YOU! I've listened to the streamable tracks and it's great stuff. Keep pumping the good stuff out into the universe. Cool cool cool, I'll be sending out CDs to stations later today. I just finished writing a new track yesterday, I'm so stoked to play it live (which we'll likely do at the album release this Saturday). It's really cool to step back from a finished product and see how new elements are incorporated.